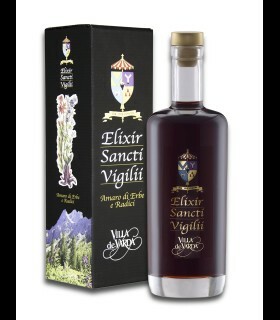 This distillate is best as a French Cognac, it is best appreciated by the female audience. 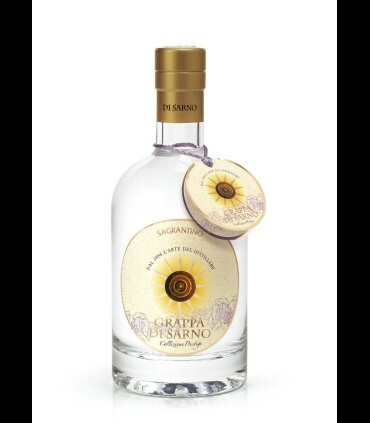 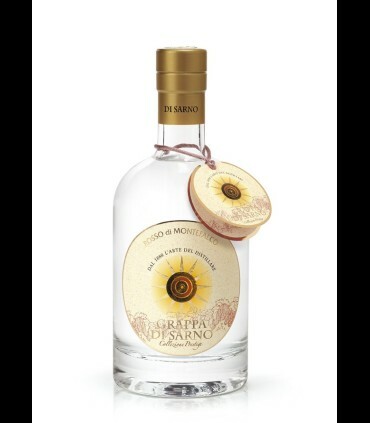 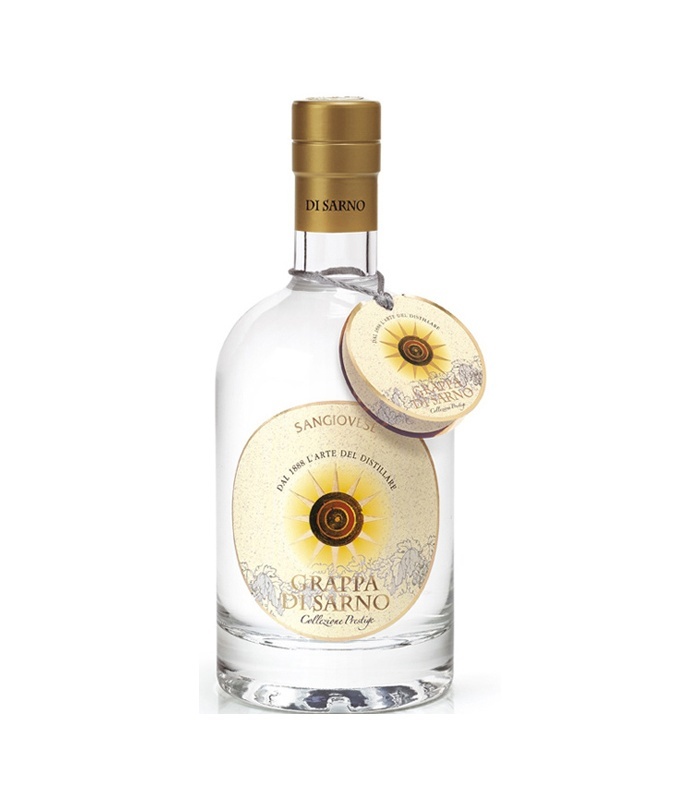 The Sommelier: The Grappa Di Sarno Sangiovese extracted from the fermented marcs of the grapes varietal of the Sangiovese of Montalcino, an extraordinary excellence. 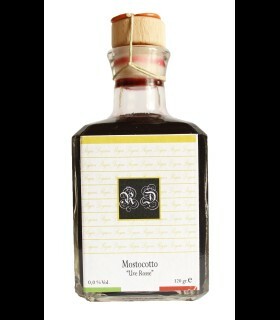 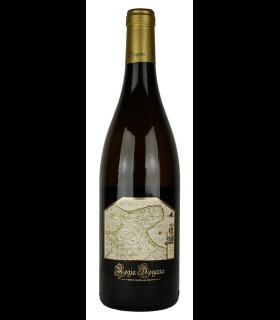 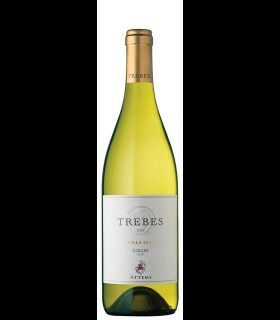 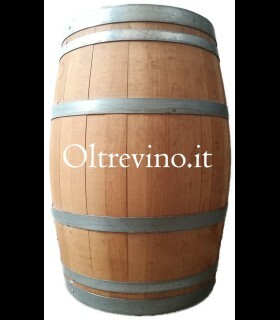 A fragrance slightly ethereal, with pleasant notes of fruit and spices, typical of this grape from the floral aroma. 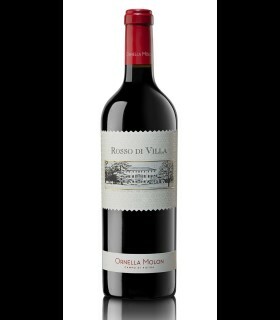 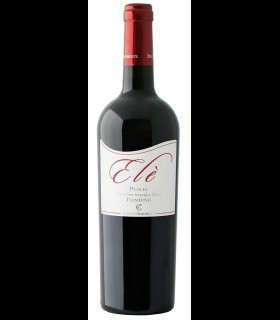 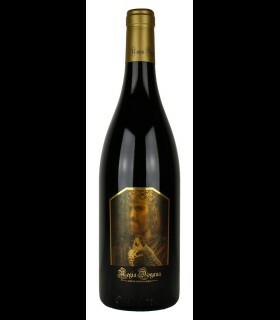 Thel and the taste is full-bodied with excellent structure, on the palate, velvety and thoroughly persistent. 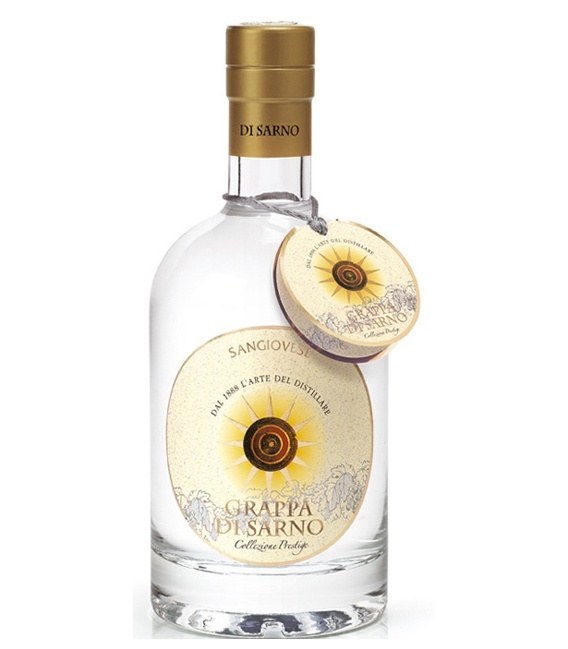 Cocktail Grappa Negroni: 3 cl Grappa di Sarno, “Sangiovese”, 3 cl of Campari, 3 cl Vermouth sweet. 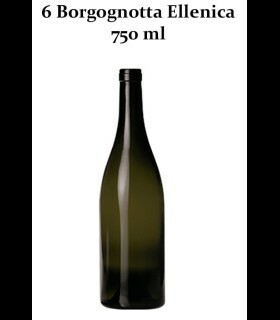 Serve at a temperature of 10 -12°C in the chalice Tulip small.